This is a cool idea! 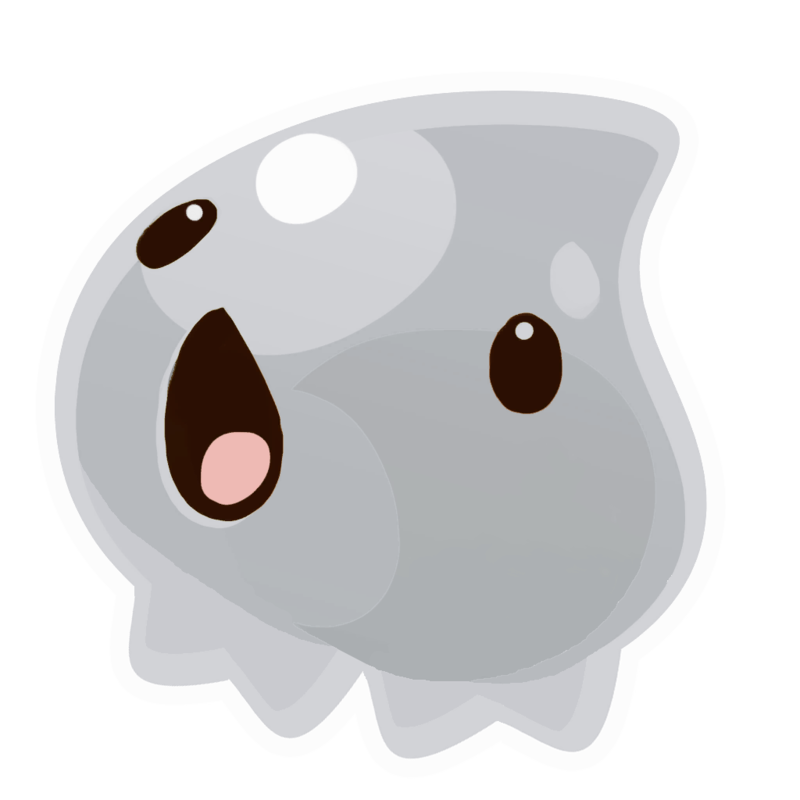 Although, doesn't the Tarr already scare away slimes? I'm just wondering. Anyways, nice idea and welcome to the forums! Slimes don't die when they fall into the slime sea. GoldenLucky99 wrote: This is a cool idea! 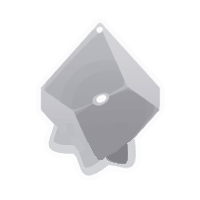 Although, doesn't the Tarr already scare away slimes? I'm just wondering. EmeraldPlay wrote: Slimes don't die when they fall into the slime sea.